Simpsonville, SC (WOLO) — The wait is over! 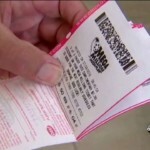 The South Carolina Education Lottery says the winner of the highest single jackpot payout not only South Carolina, but in US history has come forward and submitted a claim for the 1.5 billion dollar winning ticket. The willing ticket was sold at a convenience store in Simponville was only a random act of kindness that officials say changed their life forever. 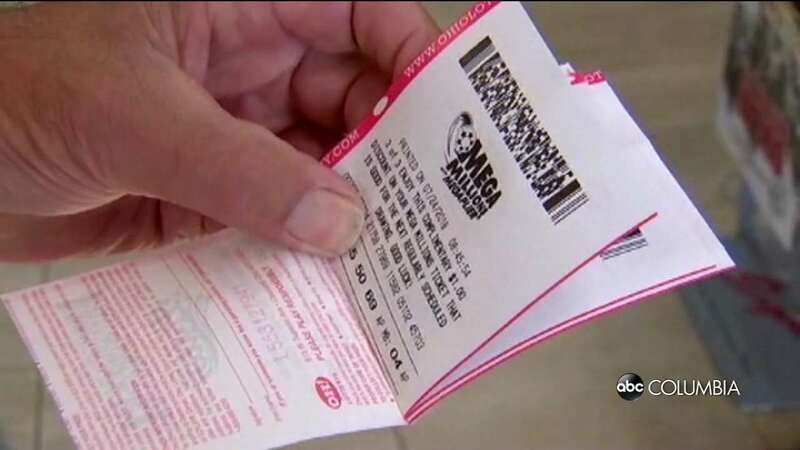 According to officials, the winner went into the store to purchase a Quick Pick ticket, and allowed a few customers to cut in line to buy their Mega Millions ticket. Officials tell us the winner has elected to remain anonymous and has opted for the cash option one-time payment totaling $877,784,124. dollars. While many were wondering why the winner of the jackpot had not come forward since the October 23rd winning numbers were announced, officials say the winner was busy. With just more than a month left to claim their prize, which would have expired if not claim on April 19th, 2019, the winner has since hired legal representation to act as a spokesperson to keep their anonymity. The customer isn’t the only winner either. The KC Mart that sold the ticket will get $50,000 dollars and the state of South Carolina will recoup $61 million dollars that will be collected in income taxes from the winner. We’re bringing back Pandemonious Jollification! LIKE if you’re equally excited SC’s $1.5 BILLION Mega Millions jackpot has been claimed by a South Carolinian!